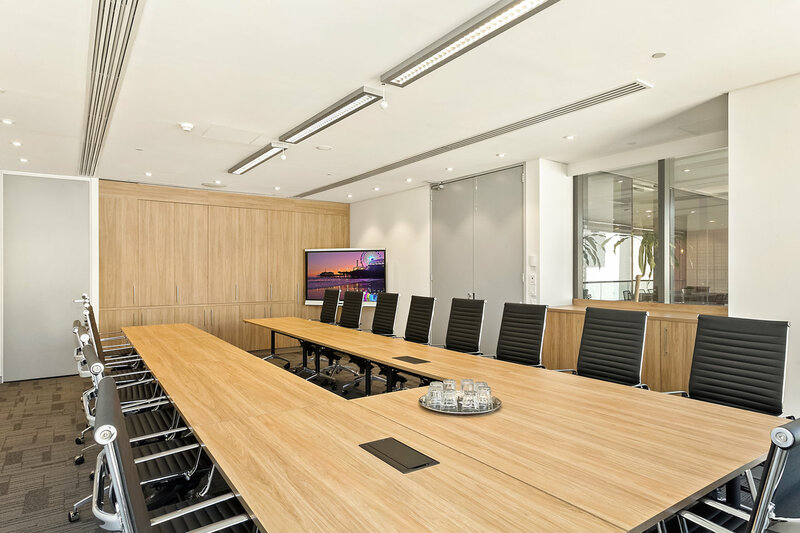 workspace365 offers premium buildings in prestigious locations with a vast array of state-of-the-art meeting room options with 24/7 access. 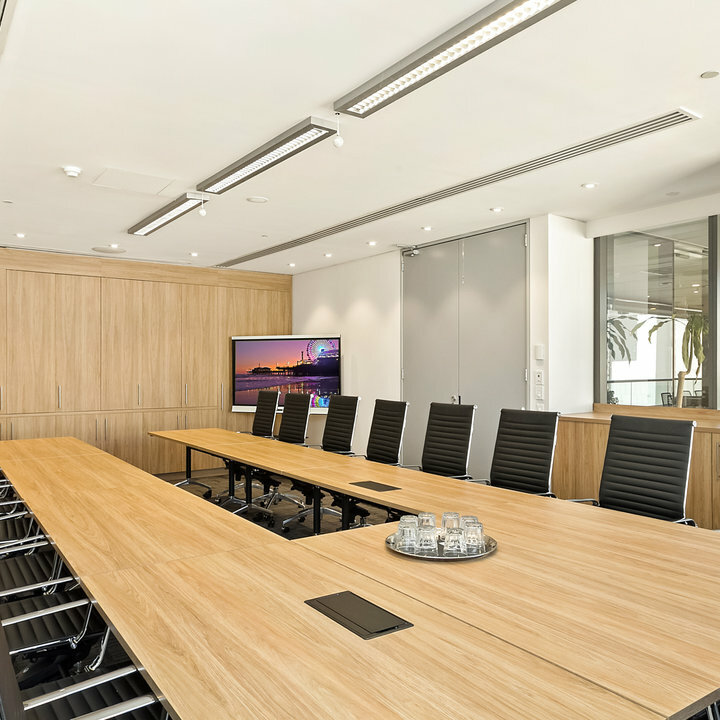 You can book online or by calling one of our friendly reception staff. 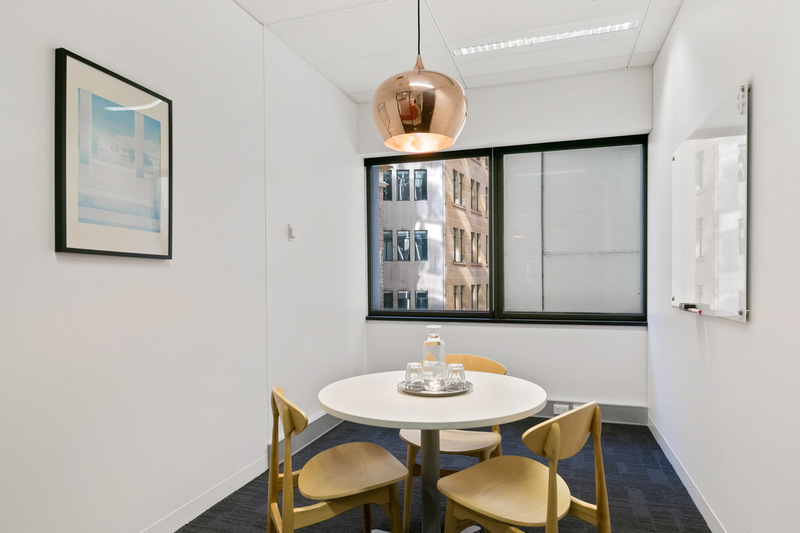 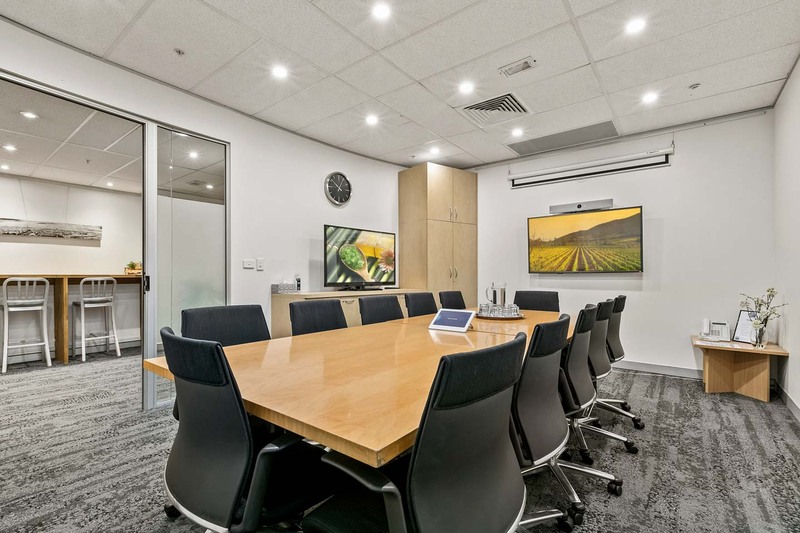 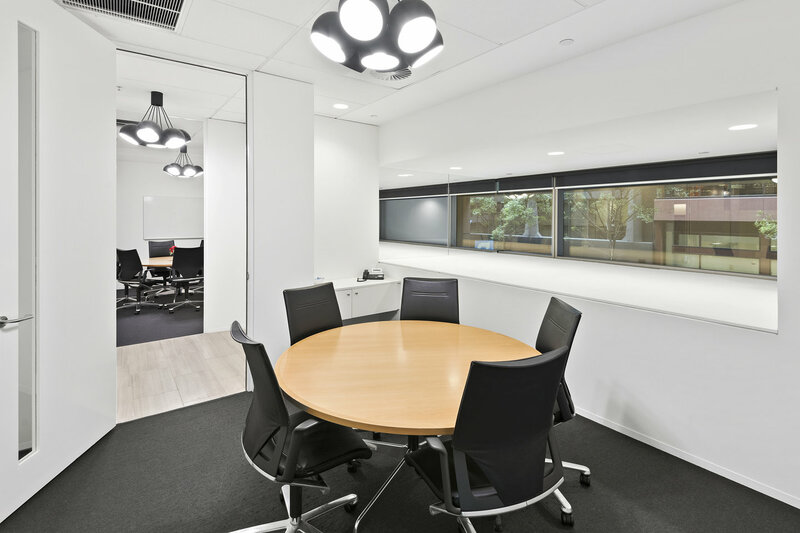 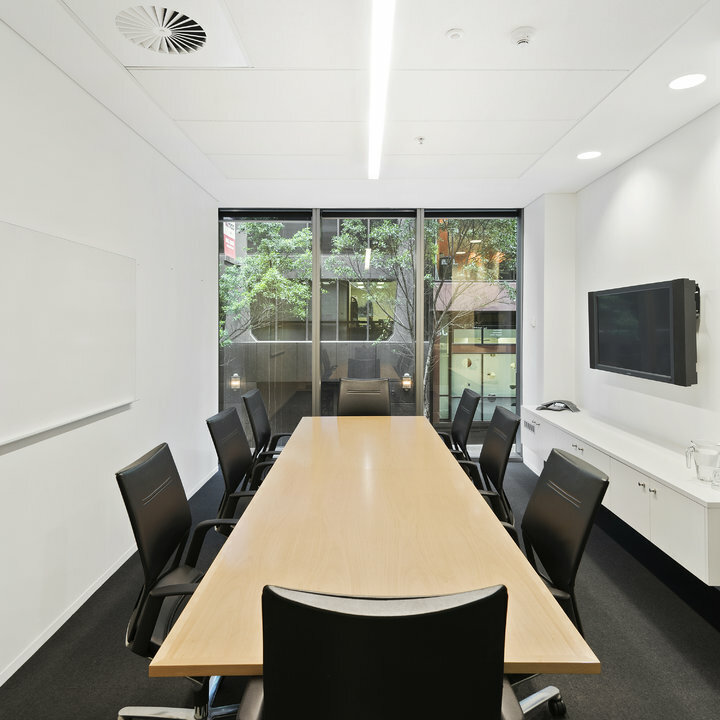 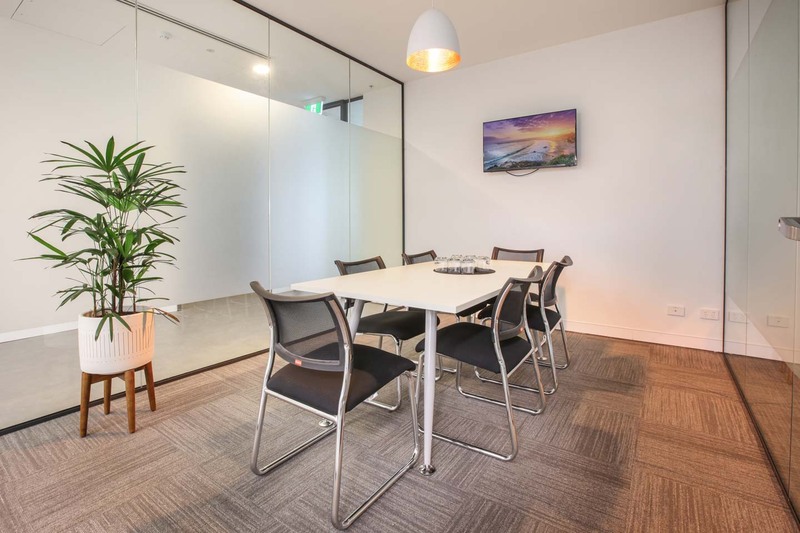 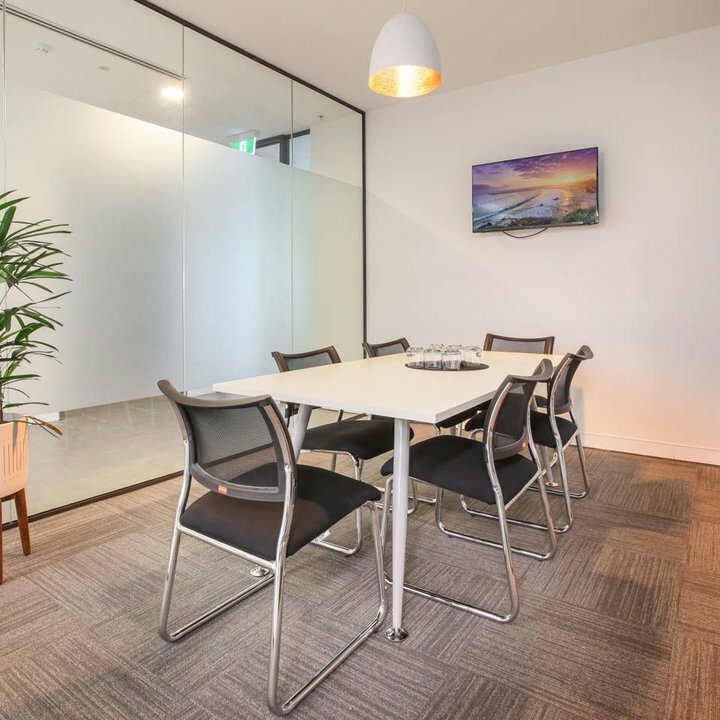 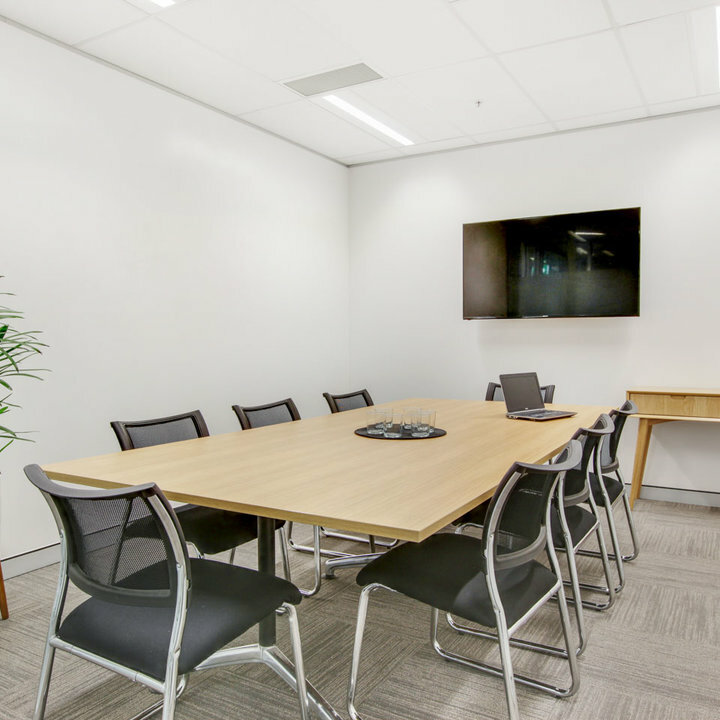 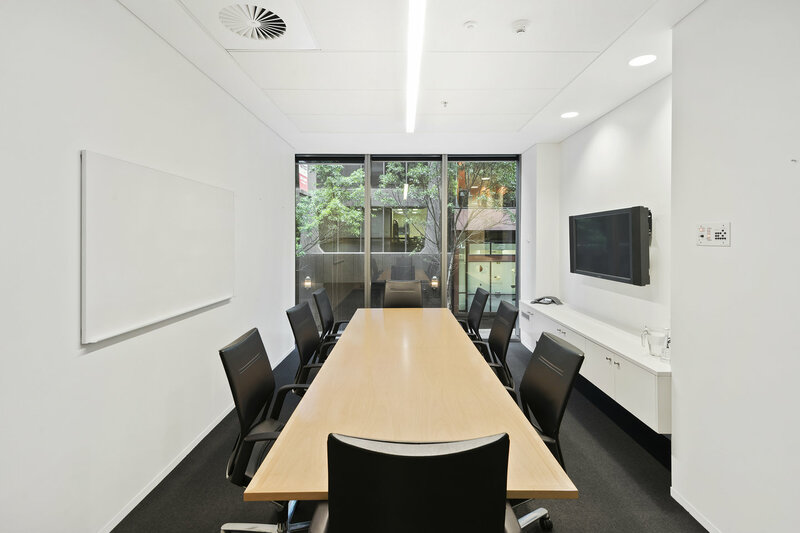 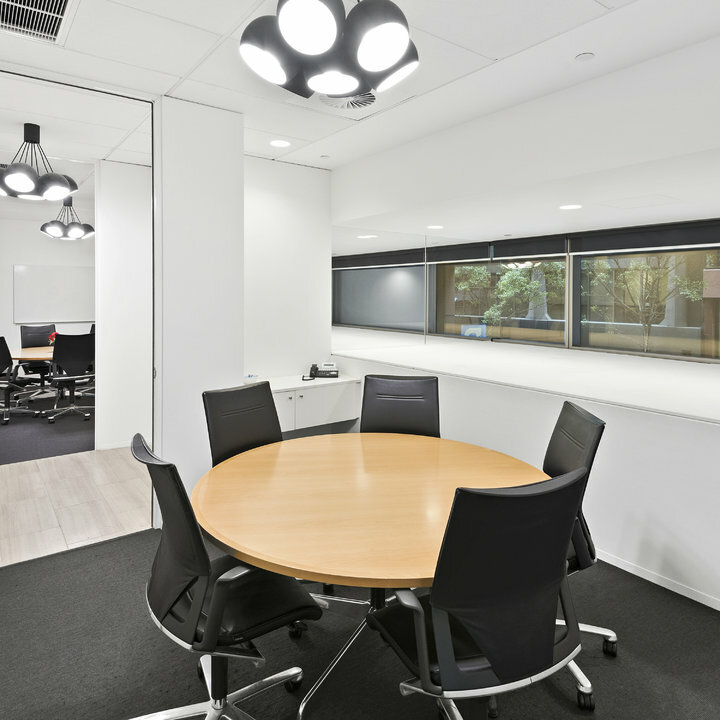 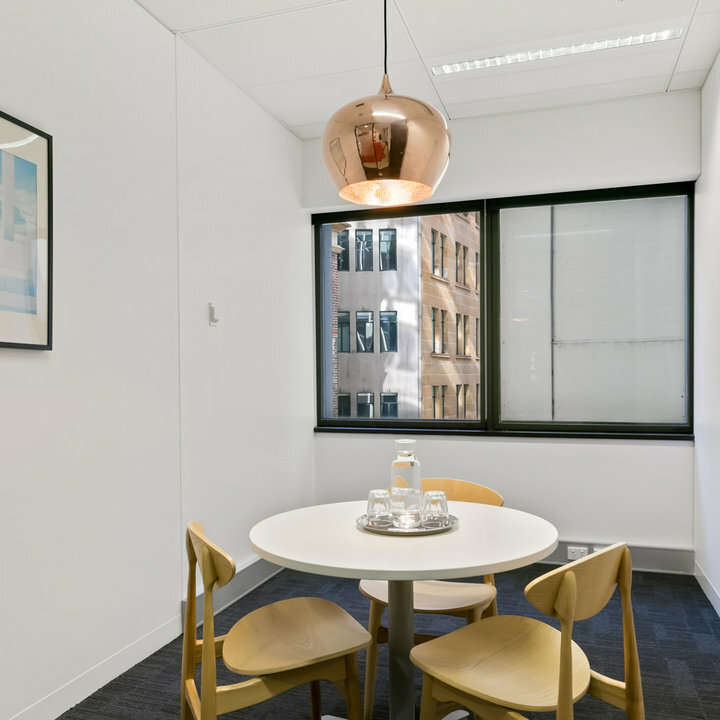 Available in the heart of Sydney, Melbourne and Brisbane we have professional meeting room facilities for board meetings, training sessions, workshops, presentations conferences or for those important small business meetings. 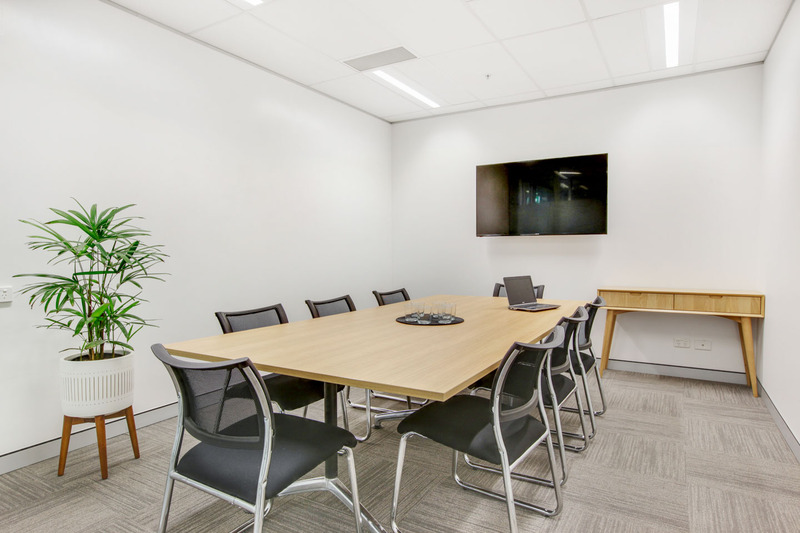 Our larger rooms can be set up in different configurations to suit your particular needs. 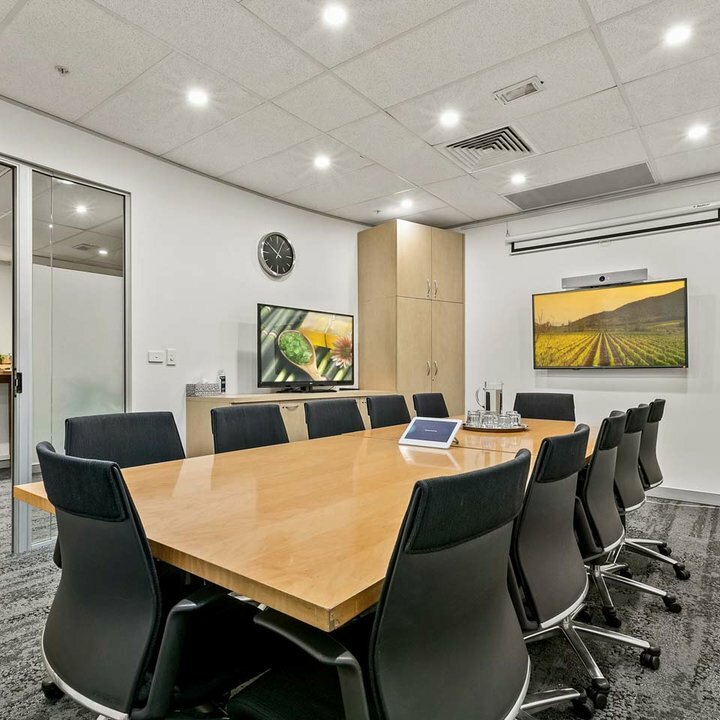 All with a full range of presentation aids, high-speed fibre optic cable internet and the highest quality administrative support.